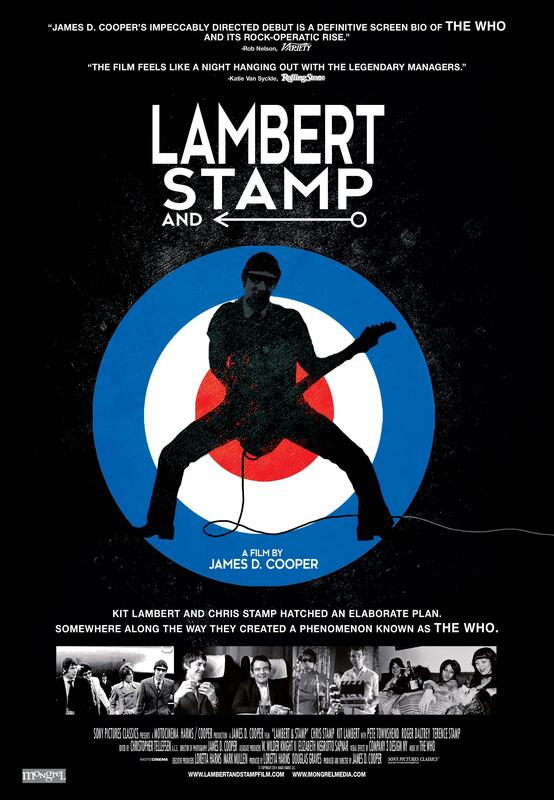 James D. Cooper's impeccably directed debut is a definitive screen bio of the Who and its-rock operatic rise. 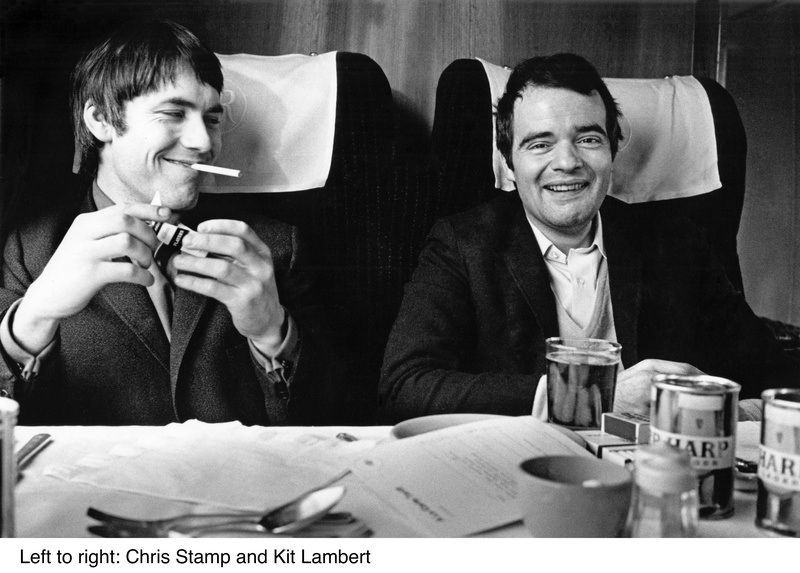 In the crazy, chaotic gospel of chance that is LAMBERT & STAMP, aspiring filmmakers Chris Stamp and Kit Lambert set out to find a subject for their underground movie, one that will reflect the way it feels to be young and dissatisfied in postwar London. 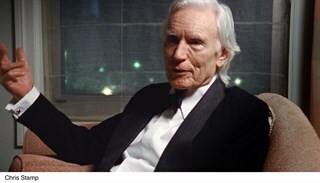 This brilliant, but unlikely, partnership of two men from vastly different backgrounds was inspired by the burgeoning youth culture of the early 1960s. Lambert and Stamp searched for months and finally found in a band called the High Numbers a rebellious restlessness that was just what they were looking for. Abandoning their plans to make a film, they instead decided to mentor and manage this group, which evolved into the iconic band known as the Who. 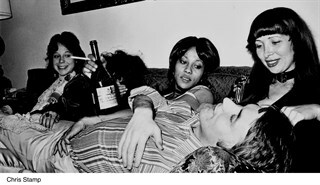 The result was rock 'n' roll history. 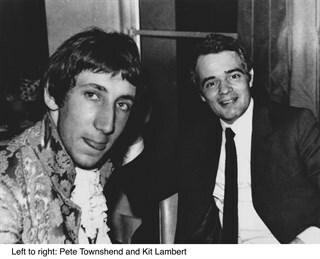 Chris Stamp, Pete Townshend, and Kit Lambert. Courtesy of Sony Pictures Classics. 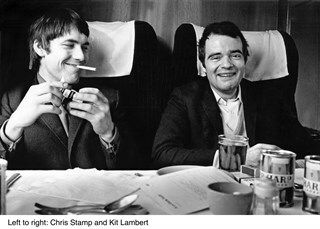 Chris Stamp and Kit Lambert. 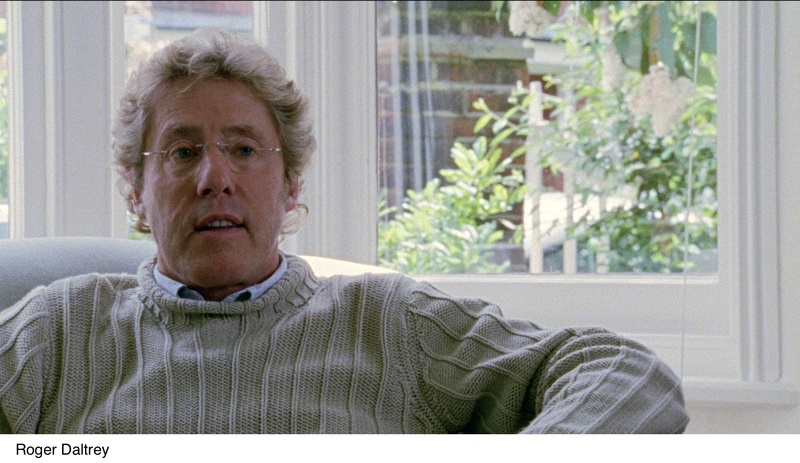 Courtesy of Sony Pictures Classics. 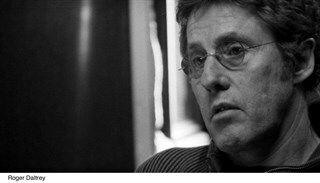 Roger Daltrey. Courtesy of Sony Pictures Classics. 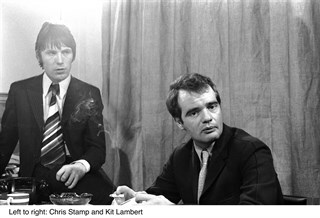 Kit Lambert and Chris Stamp. 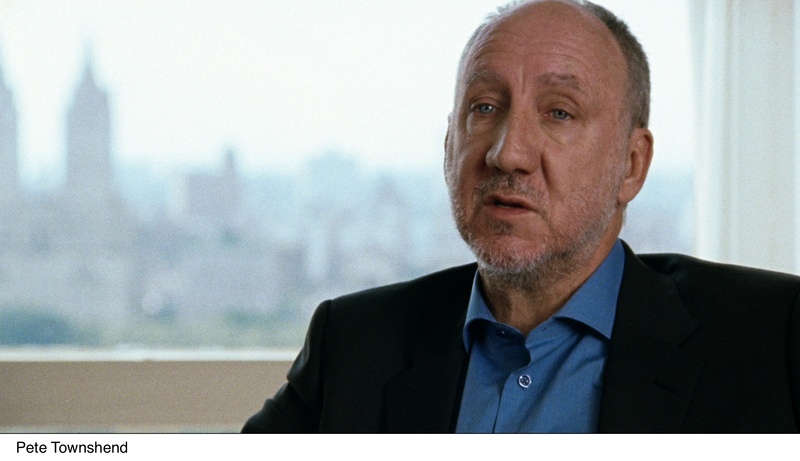 Courtesy of Sony Pictures Classics. 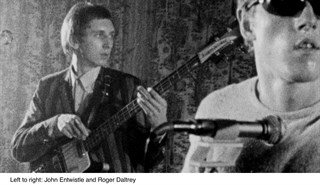 John Entwistle and Roger Daltrey. 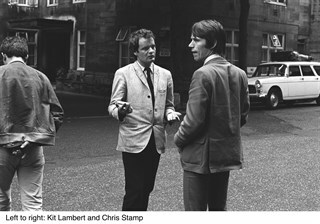 Courtesy of Sony Pictures Classics. 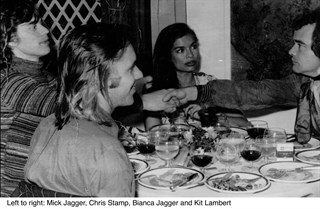 Chris Stamp. Courtesy of Sony Pictures Classics. Mick Jagger, Chris Stamp, Bianca Jagger, and Kit Lambert. 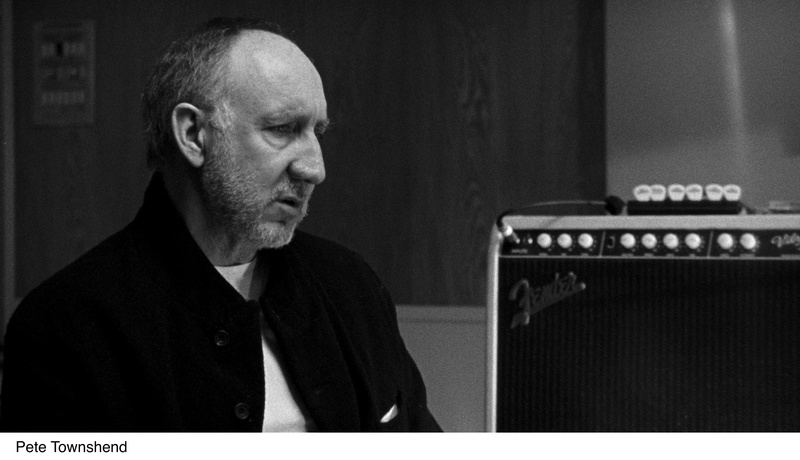 Courtesy of Sony Pictures Classics. 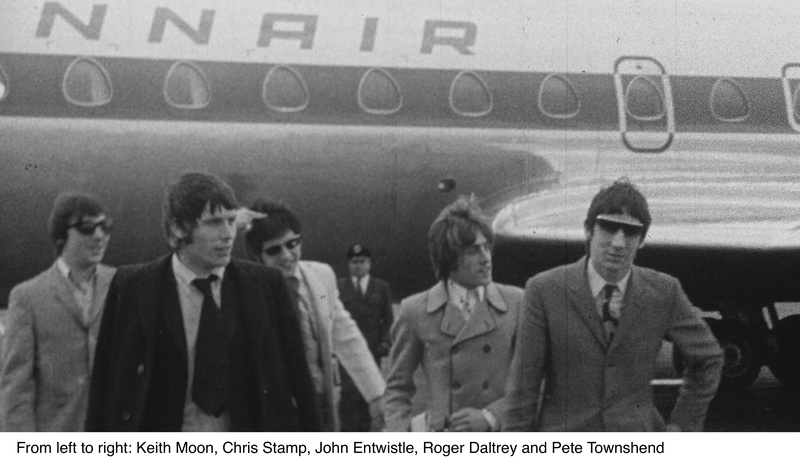 Keith Moon, Chris Stamp, John Entwistle, Roger Daltry, and Pete Townshend.Courtesy of Sony Pictures Classics. 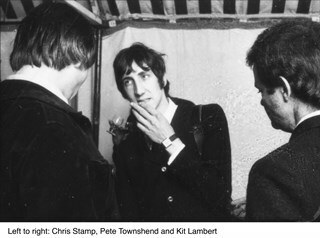 Pete TownShend, and Kit Lambert. Courtesy of Sony Pictures Classics. 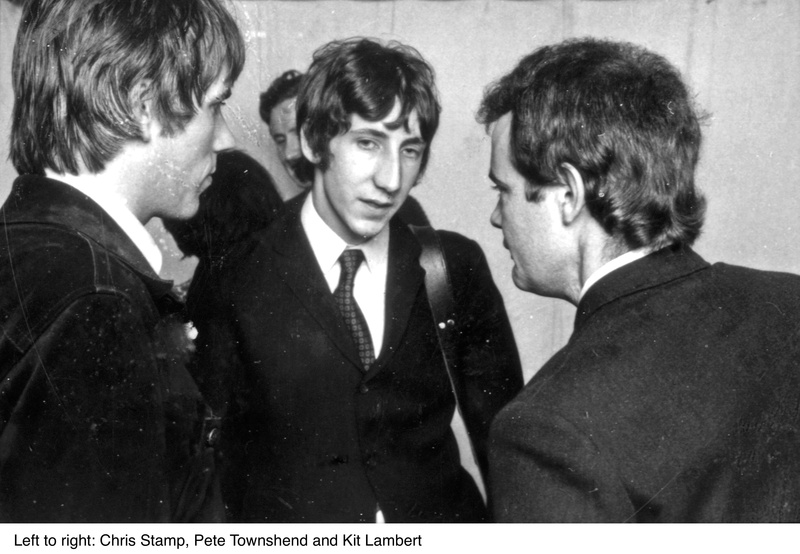 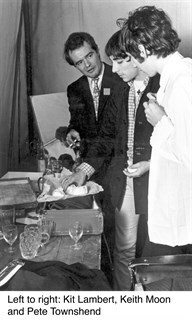 Chris Stamp, Pete Townshend, and Kit Lambert.Courtesy of Sony Pictures Classics. 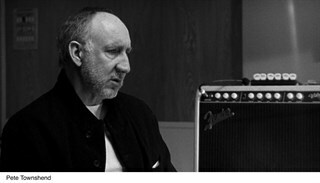 Pete Townshend. 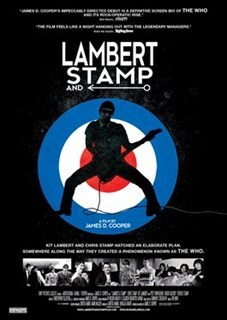 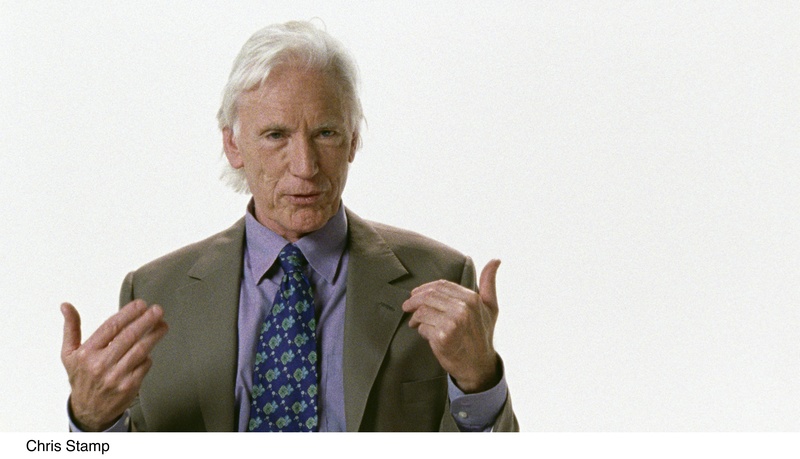 Courtesy of Sony Pictures Classics.